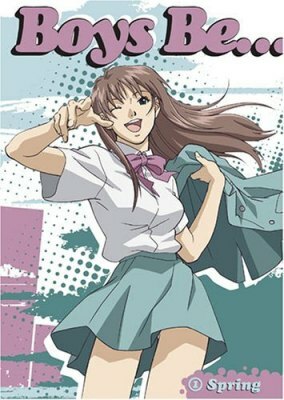 You are going to Watch Boys Be… Episode 2 English dubbed online free episodes with HQ / high quality. Stream Anime Boys Be… Episode 2 Online English dub A Smile to the Tearful Angel. Makoto gets caught up in watching a soap opera romance when he burns the frying pan. While traveling on his moped, he notices a girl walking up the stairs of an overpass, and tries to get a peek up her skirt, only to find himself crashing into a crossing truck. It seems like bad luck to be at the hospital but then he discovers that his tending nurse is a cutie.